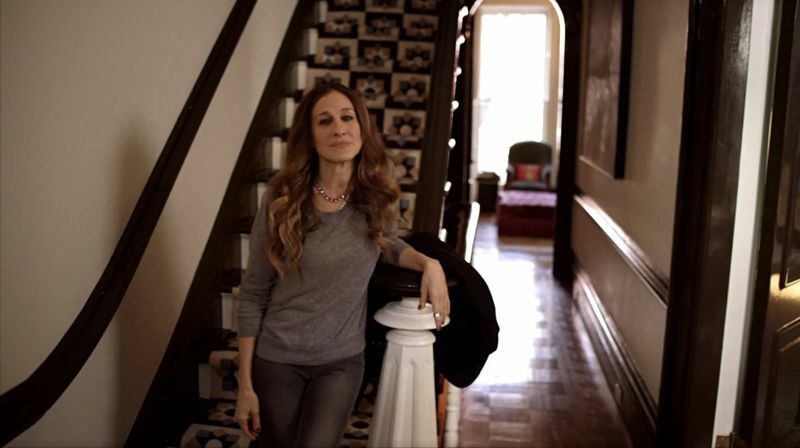 SJP. 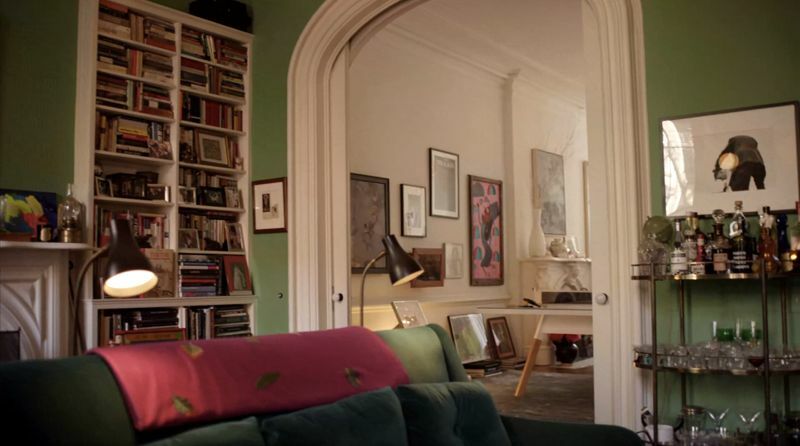 Get a glimpse inside Sarah Jessica Parker’s gorgeous New York brownstone in this cute little video interview where she answers 73 questions for Vogue. 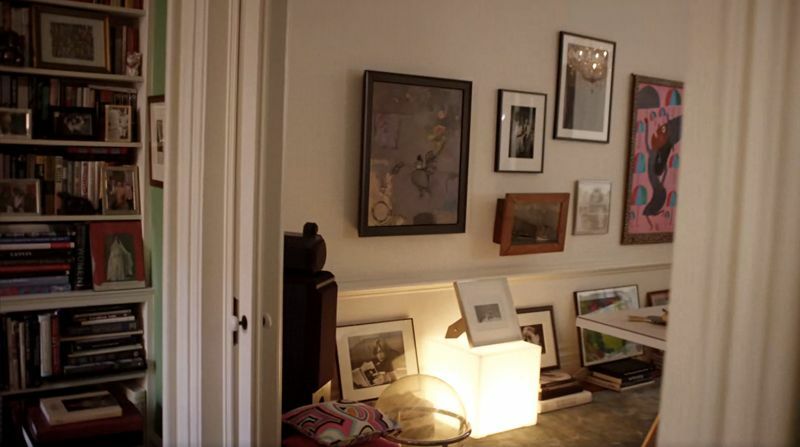 I totally wish I had enough space for a ping-pong table in my livingroom, genius!